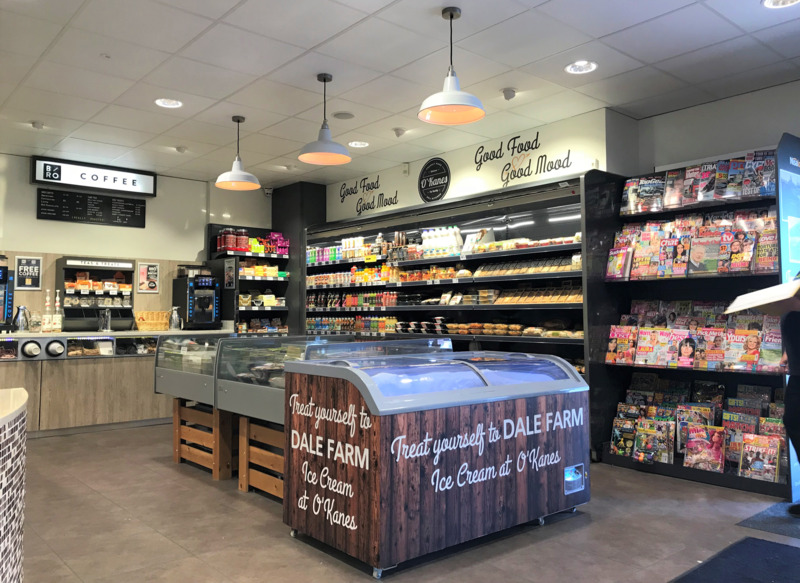 Two new J & E Hall 12hp Digital Twin Fusion Scroll Commercial Condensing Units have been installed at the O’Kane’s Superstore service station in Armagh, Northern Ireland. The new outdoor units, running on R407F, support eight refrigeration cabinets in the store. The cabinets are used to sell a wide range of food, drink and other essential items which attract motorists and local people to the busy outlet. The new, smaller 12hp unit from J & E Hall houses two highly-efficient Copeland scroll compressors – one digital and one fixed speed. It provides greater energy efficiency and lower running costs by matching refrigeration load precisely. This is achieved via advanced electronic control of the digital compressor, which can deliver variable capacity from 10 percent to 100 per cent. 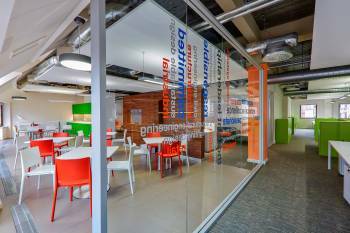 The consultants for the installation were shopfitting specialists Activ Projects of Telford, Shropshire. The business manages shopfitting jobs from designing and planning the layout, right through to installation and post-installation support. The new digital unit has a 20 percent smaller footprint than the former J & E Hall 12hp unit but retains all the features and maintains capacities up to 38kW. This allows the contractor to install the redesigned unit in areas where space has previously been an issue. 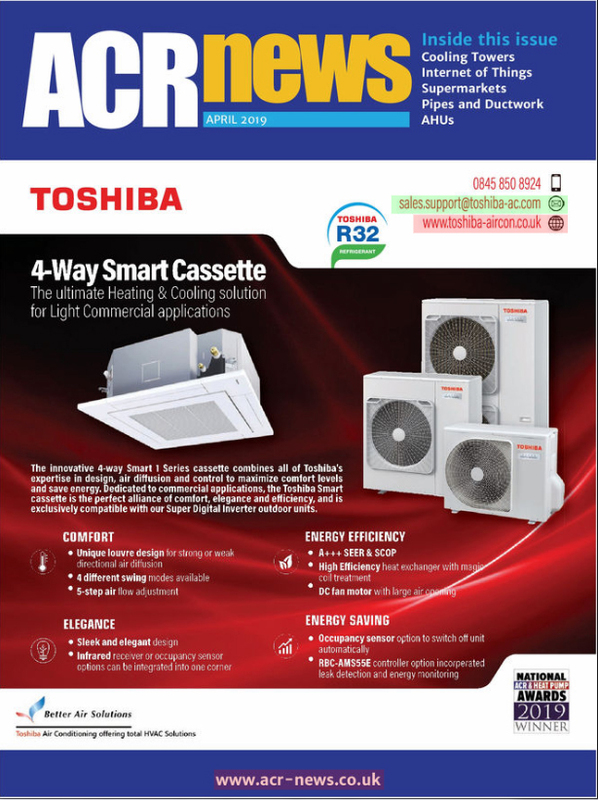 The new digital unit can operate with multiple refrigerants including R407F, R404A, R407A, R448A and R449A.